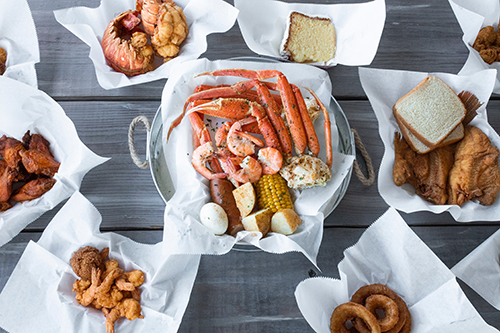 We can cater any event from a small backyard fish fry or crab boil to a large corporate event. We will customize any catering order to your personal needs and budget specifications. Please click below to contact our catering manager for more details.